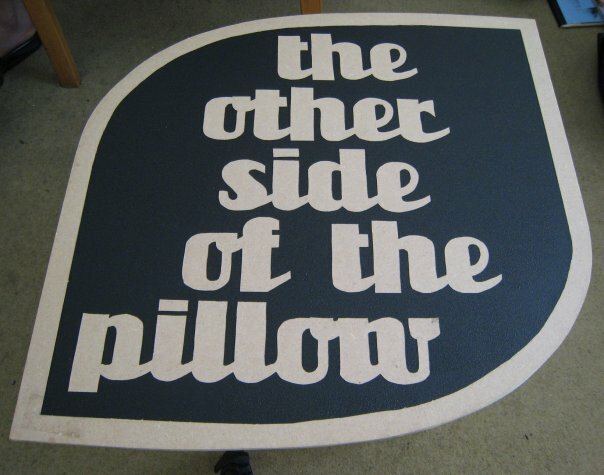 what's (cooler than) the other side of the pillow? we are stock hunters & collectors by trade. we scour the earth for deadstock rarities & deliver vintage heat which is.... as cool as the other side of the pillow! are you looking for something original & unique to set you apart from the crowd, or perhaps for something a bit more durable than your average modern re-interpretation? do you seek design-driven fashion made by hand with superior old-world production? well they don't make them like they used to... you dig?!?! we specialise in vintage footwear, eyewear & clothing however our passion is original VANS footwear MADE IN USA!